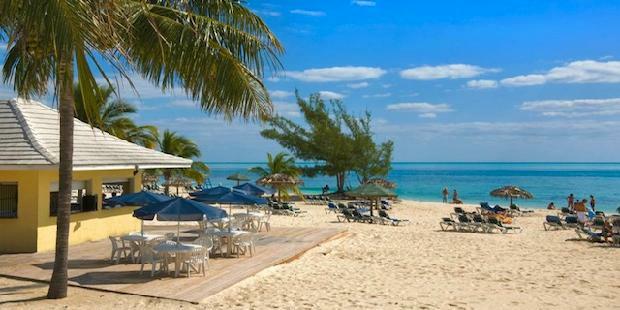 This week – among of the best weekly travel deals – Metafares’ Deal Hunters bring you a super-hot 3-night vacation offer to the Bahamas (Grand Bahama Island) in Viva Wyndham Fortuna All Inclusive Beach Resort, for as low as $389, per person, with taxes and fees – flight also included! Browse and pick whatever you like from these worldwide deals. This entry was posted on Wednesday, August 15th, 2012 at 10:23 am	and is filed under Top Deals. You can follow any responses to this entry through the RSS 2.0 feed. You can leave a response, or trackback from your own site.